All monies collected go directly to improve and preserve the lake and its watershed. Thank you for your support. GLIA is a non-profit organization under 501(c)(3). All donations are tax-deductible. 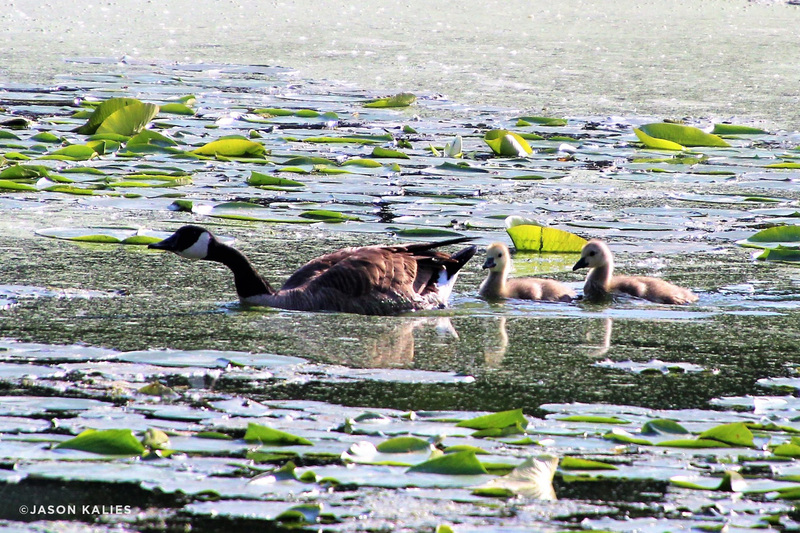 The majority of funds are used for weed management and activities to keep the lake healthy. Remaining funds are used for aeration management, website management, association operations, education and community events and watershed support. Gleason Lake’s 3.89 miles of lakeshore border Minnetonka, Plymouth, and Wayzata, Minnesota. An estimated 3,000 homes are included in Gleason Lake’s watershed, which covers 3,900 acres (primarily in Plymouth). The health of Gleason Lake affects Lake Minnetonka, Minnehaha Creek, and the Mississippi River to the Gulf of Mexico.